If you have a passion for STIHL, you have come to the right place. Take a look at our extensive range of children's toys. 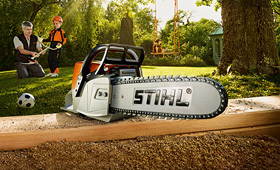 Buy Better with STIHL.